Commercial establishments can’t always stay the same, which is why we here at Midwest Plumbing and Service offer the remodeling of commercial plumbing. We play an integral role in remodel projects where new water fixtures need to be installed, pipes need to be ran to additional or new locations, and so much more. We ensure that the plumbing is where it needs to be and we can also help customers decide on the fixtures that are the best fit for them. If you are in need of a quality and experienced plumber to help in the completion of your commercial remodel, Midwest Plumbing and Services can help you. We are highly experienced, use the best techniques and tools, and we treat our customers the way they are meant to be treated. If you are not sure which fixtures will work best for you, we can help you choose fixtures that work with your taste, your vision, and your budget. That way you have attractive and functional fixtures for your establishment. You also have your plumbing where you need it rather than in the same old places. If you need fixtures moved or additional ones installed, we can do the job for you. As a commercial establishment, it is very important to you to have the highest degree of functionality when it comes to your plumbing. You don’t have the time for something to go wrong, so we ensure that the job is done right the first time. Our Minneapolis & St. Paul plumbers pay close attention to detail and your needs, ensuring that the job is a quality job that will be able to stand up to the heavy usage that your plumbing requires. There is no job too large or too small for us and each job is completed with the same degree of quality. When a commercial establishment is ready for a remodel, that may include some plumbing work as fixtures may need to be moved or new ones installed. At Midwest Plumbing and Service, we are able to do what you need when you need it done so that your remodel project moves as smoothly as possible. 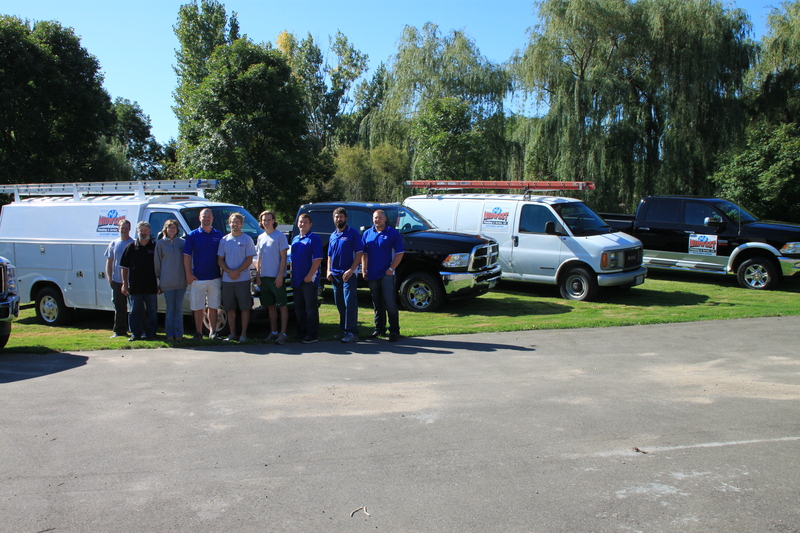 We come in, take care of the plumbing aspect, and finish as quickly as possible. The end result is a quality result. To learn more about our services, call us at 612-807-8968 to schedule a free estimate.